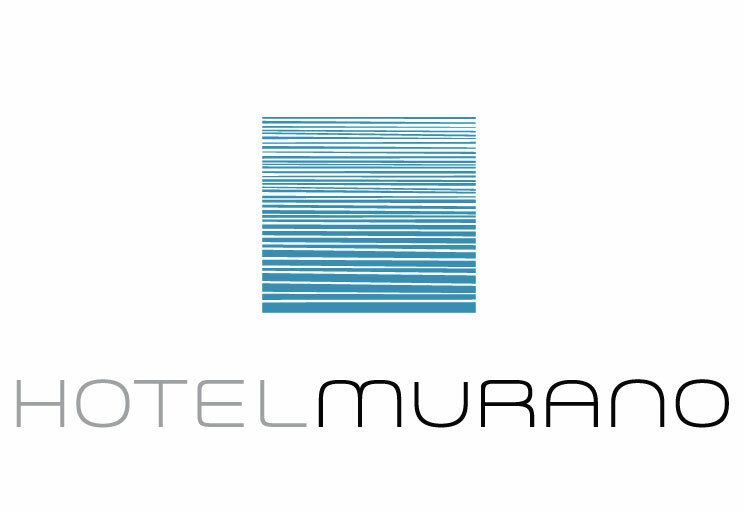 When the Hotel Murano (part of Provenance Hotels) needed management candidates, they came to QHM for assistance in recruiting the right candidates. You enter the Hotel Murano. A world-class art collection greets you at the lobby. You notice that same commitment to form extends into every feature of this Tacoma Hotel. You’ve got an eye for these things. Our world-class art and dedication to providing our guests with top-notch service are a couple of the many reasons why Hotel Murano was voted number 6 on the Condé Nast Traveler’s Reader’s Choice list.